Nothing beats actual contact with a human being, which is why I make it a point to leave my house every now and then to make public appearances. If you’d like to meet K-Mo in person, here’s a handy guide for tracking me down! 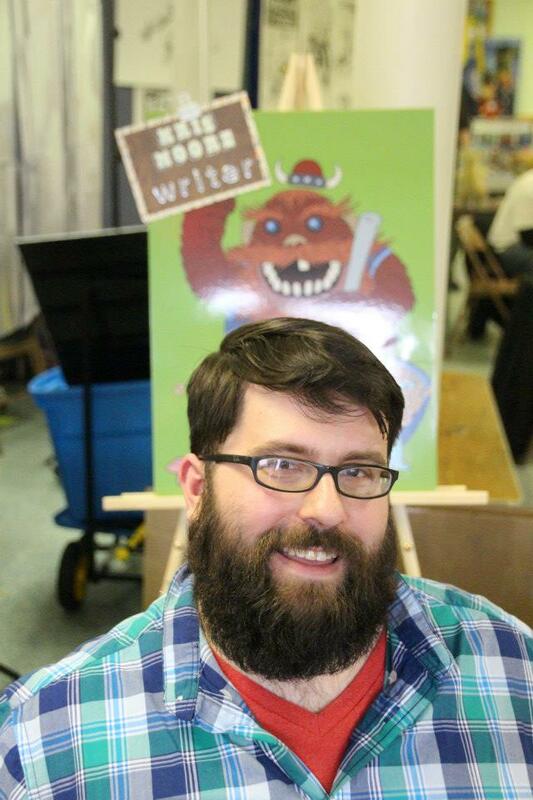 K-Mo and his furry beard at Return of King Kon in Allen Park.